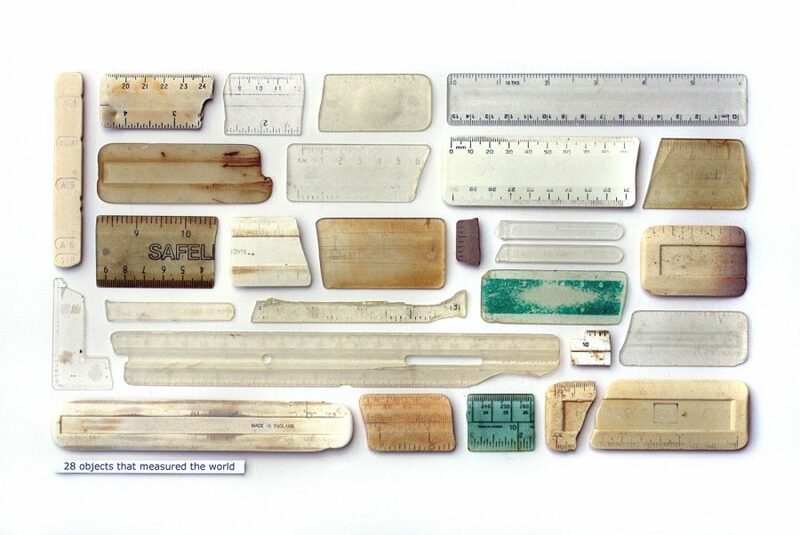 28 Objects That Measured The World. 2009-2010. 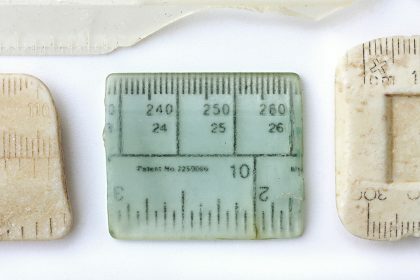 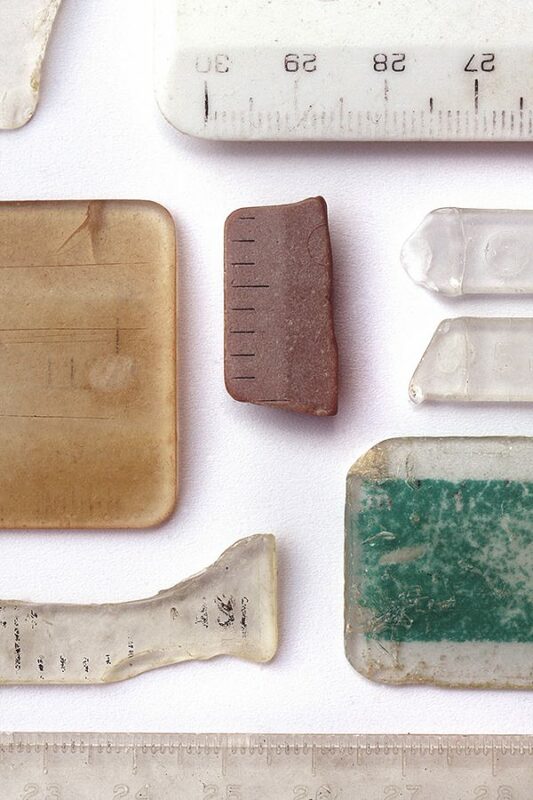 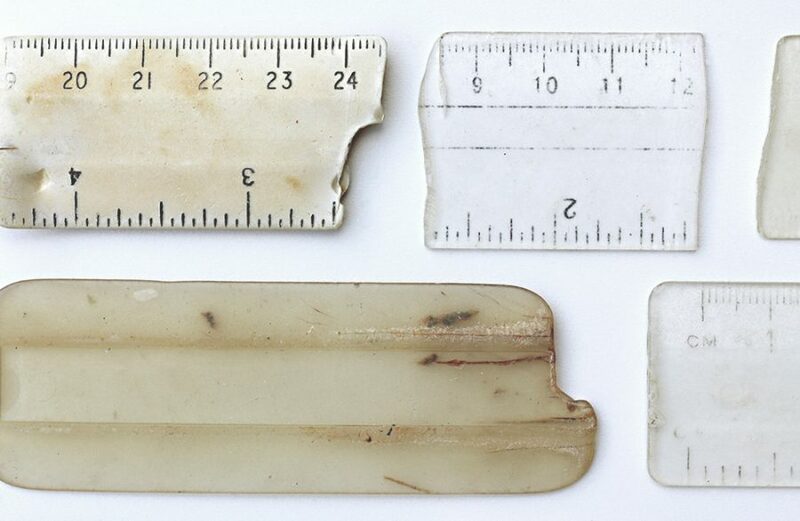 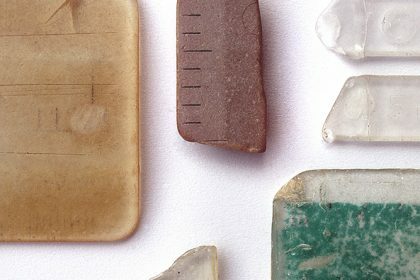 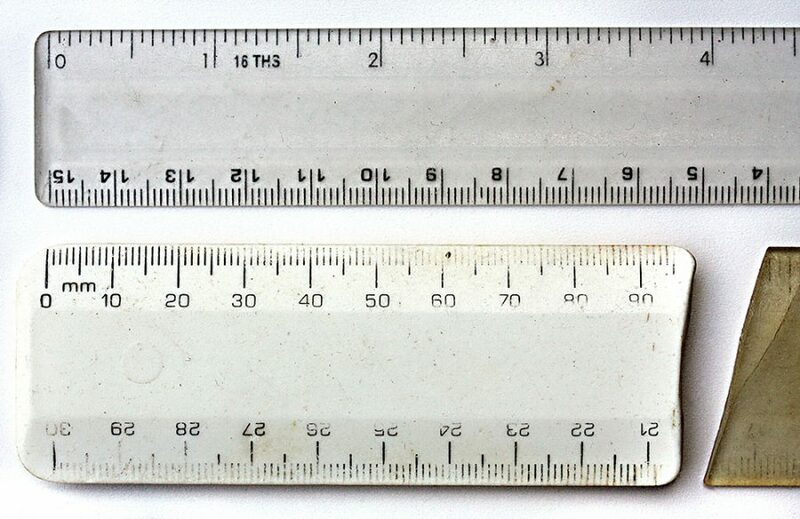 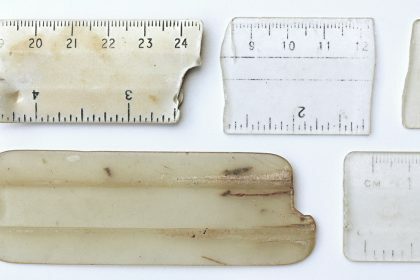 28 rulers and plastic measuring devices found on the shorelines of the North Kent coast in Thanet, between 1995 and 2010. 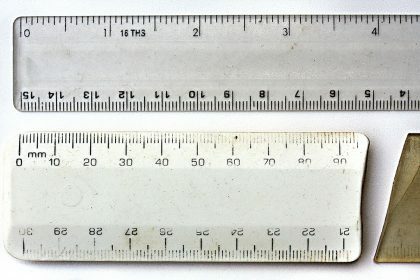 Approx 45x30x5cm.